I liked this book a lot! It was a little confusing at first, with all the different characters and random point of view changes. Despite the fact that the description only focuses on Sylvia and Aaron, all of the Ada's House characters have a chapter from their POV at some point or another. I don't think it's necessary to have read the other two books first, as I didn't, but it was still a little confusing. Thankfully the book has a guide to how all the characters are related in the back :) One thing that did bother me was how dramatic the whole family situation was with Sylvia. I felt it was a little over the top and unrealistic for an Amish family. However, I did enjoy this book and spend right through it! I received this book free for review from Waterbrook Multnomah's Blogging for Books program. I was not required to post a positive review, simply an honest one. I like how you pointed out various reasons why the book was confusing, but I'm curious WHY you liked it!! Just b/c it was fast? 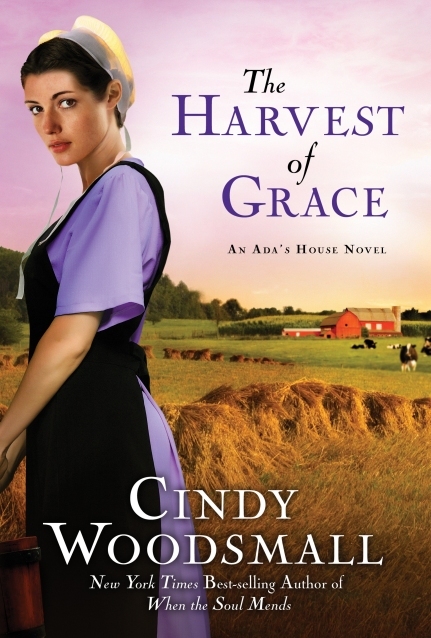 I love both romances and Amish novels and this blended both quite well!